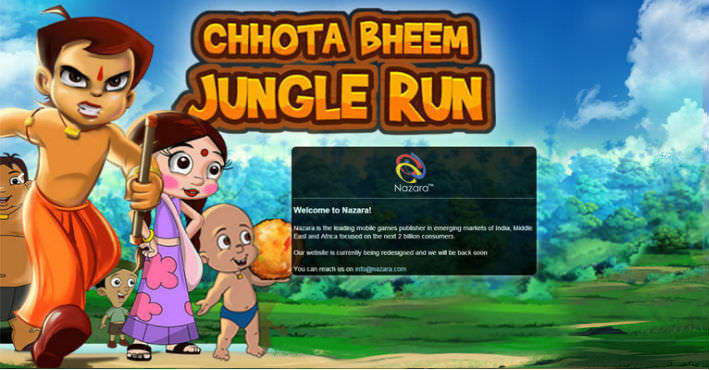 Mumbai-based mobile entertainment company Nazara Technologies Pvt Ltd has entered into an exclusive partnership with Green Gold Animation, a Hyderabad-based animated content developer, to create mobile games based on the latter’s television animation series Chhota Bheem. “Bulk of this investment will go in creating games & content, working with developers, building a brand of gaming destination around Chhota Bheem, and distribution of Chhota Bheem application through local OEMs,” Manish Agarwal, CEO of Nazara told Techcircle.in. Nazara is also evaluating the option of making a series of edutainment games, in addition to developing family oriented games that can be played by parents and kids together. “We are targeting the first-time mobile gamers and first-time internet users. 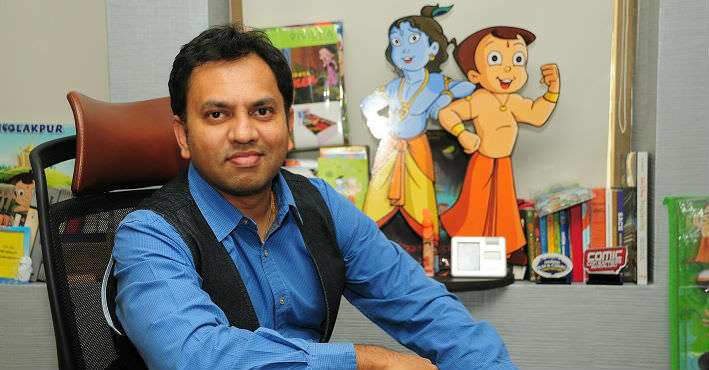 An IP like Chhota Bheem which is hugely mass with great fan following at the bottom of the pyramid will help Nazara meet its target of reaching out to 100 million monthly active users on its product offerings,” Agarwal said. 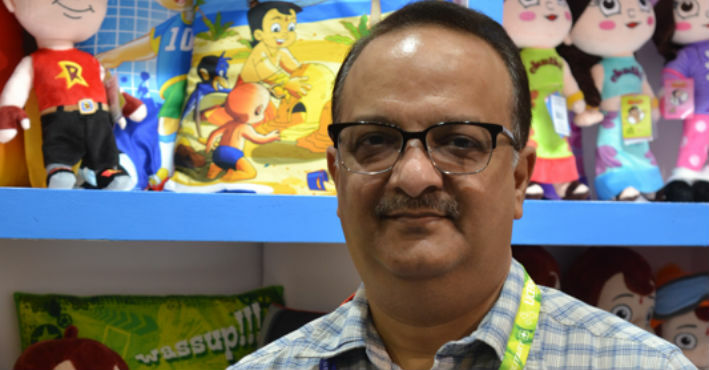 Srinivas Chilakalapudi, chief strategy officer at Green Gold Animation said, “While we are pioneers in the field of animation, character licensing and retail, we are expanding our presence in the digital domain. We have worked with Nazara on a few games in the past. 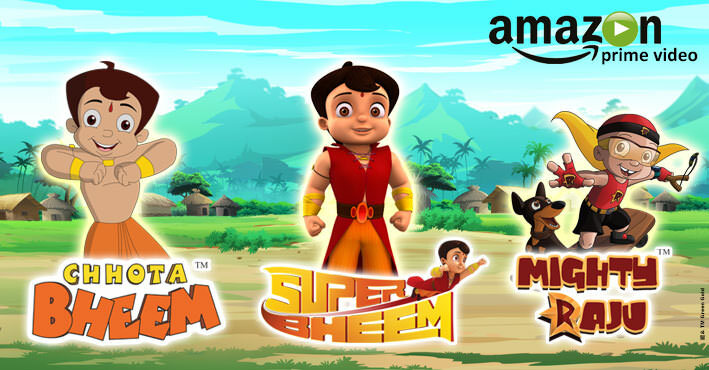 Their focus on gaming and their massive worldwide presence led to the decision of working together to take Chhota Bheem to new heights in gaming”. First premiered in 2008 on Pogo TV, Chota Bheem focuses on the adventures of a boy named Bheem and his friends in fictional city-state of Dholakpur. 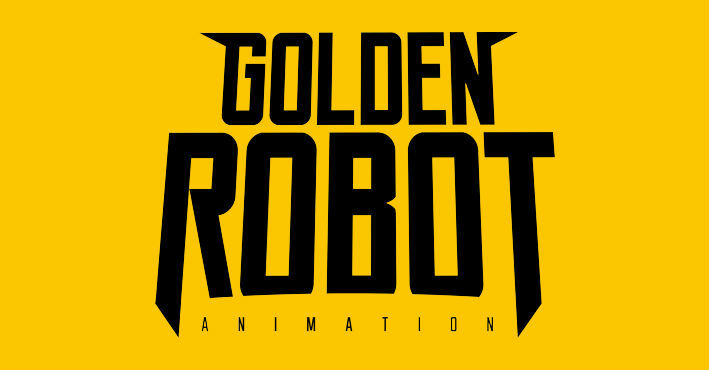 The series was created by Rajiv Chilaka, CEO of Green Gold Animation.